Once you download the Stuffiee App (it's available on Android), you just set up your account and invite your friends to join. I set mine up since December and it only took a minute, easy peasy. From then on all the pictures you take, can be stored and categorized in your profile. For example, you can take picture of the very first batch of brownies that you baked and store it under "Food". So months or years later, you can find that brownies picture by clicking on the "Food" category. 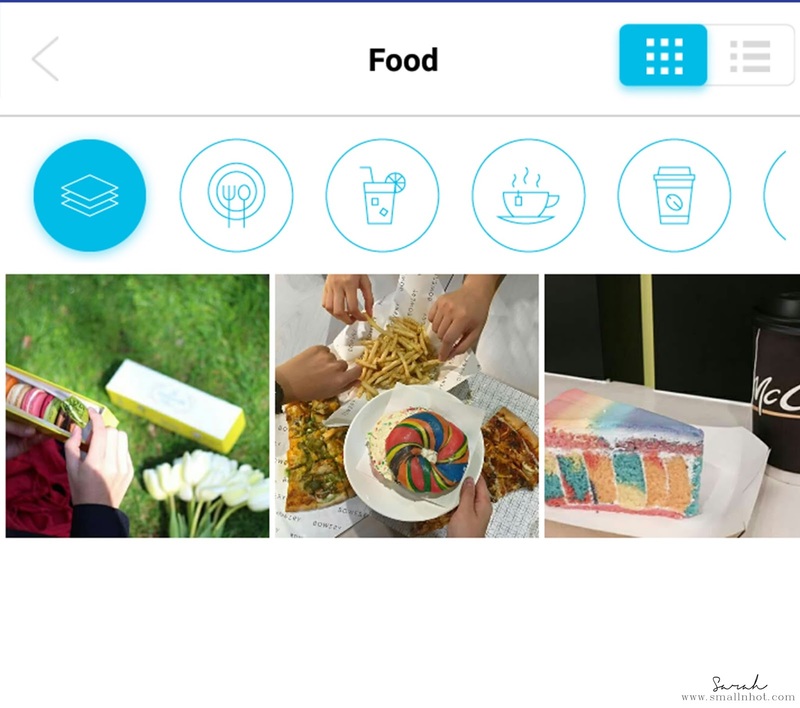 Aside from just "Food" there are subcategory's like Tea, Drinks, Coffee, Dessert and etc, for you to organize your images .. You can also view the photos by year, so no more hassle in scrolling and scrolling through your photo album anymore. After playing with Stuffie for while, you will come to realize that it's a combination of great features form iCloud, Pintrest, Instagram and Yelp all in one little app. Fancy giving it a go too ? Download it here. 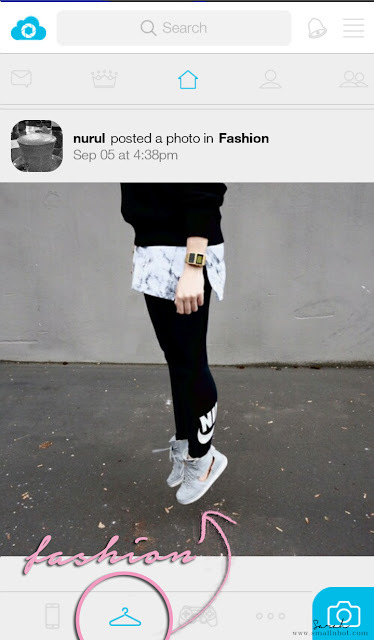 And show off your stuffs and walk away with UH-MAZING cash prize...! 1. Download the Stuffiee App from Google Play. As easy as that ! And the MOST AWESOME Stuff shown will win RM 1000 cash every 2 weeks ! Contest will begin on Feb 26, 2017. 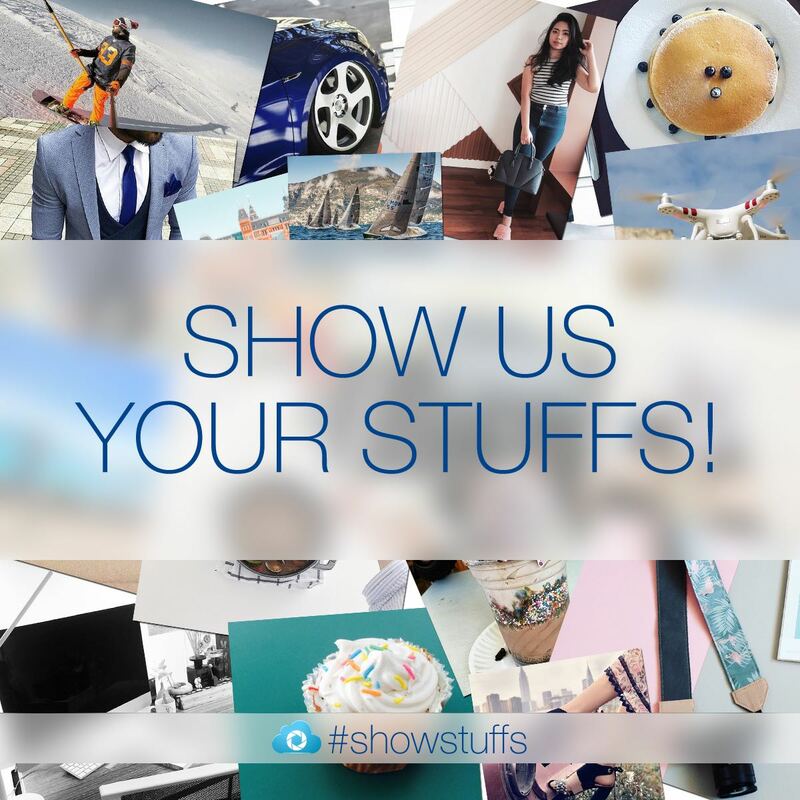 So show off your stuff now !